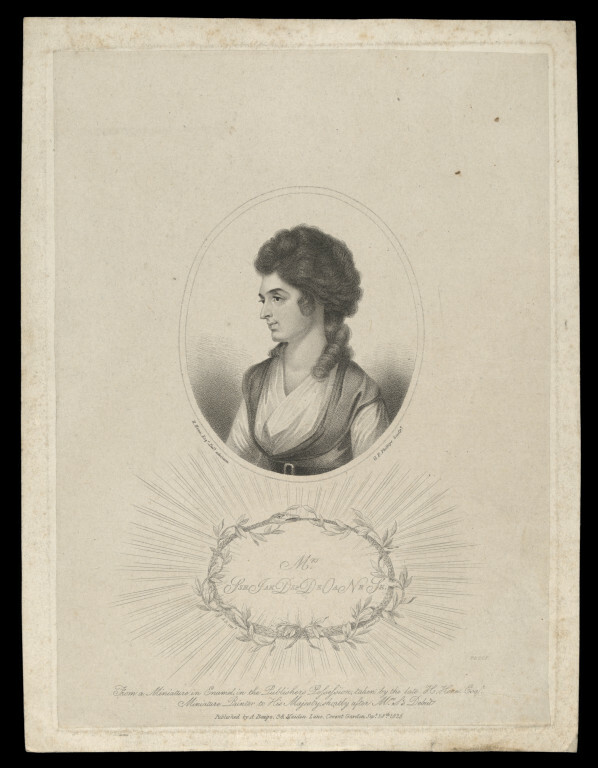 Portrait of Sarah Siddons. Published in London by A. Beugo. 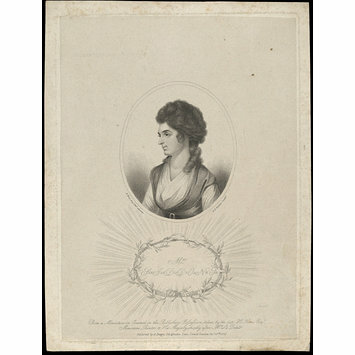 Stipple engraved portrait of Sarah Siddons in profile. 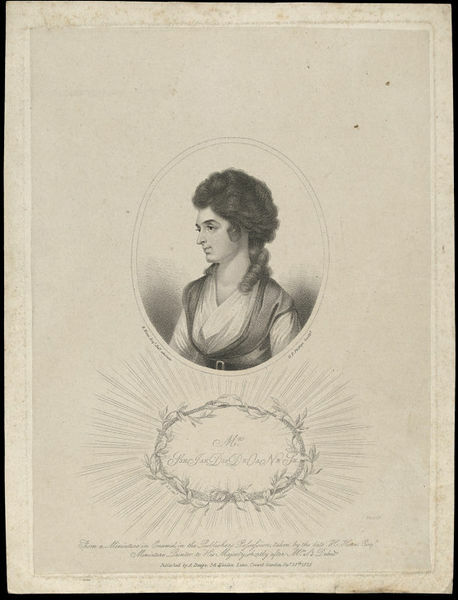 Portrait of Sarah Siddons. Published in London by A. Beugo on 28th September 1825, Harry Beard Collection.